It is the time of the year we are looking for motivation to help us have a successful End of School Year. We reflect on all the things we have learned, taught and still want to teach our students. It always seems shocking how quickly the year actually flies by. So, as you start to prepare for the last few weeks and days I want to leave you with helpful tips, ideas, and a quote that helps me. “Be the teacher that kids don’t want to leave at the end of the school year!” This really helps me in remembering all the memories we have made together and I realize how special this time is with my students. I truly help this inspires you to rock the end of your school year! 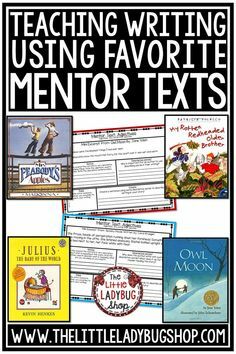 These are a few of my favorite books I love sharing with my students the last few weeks of school. 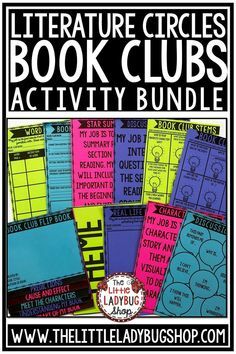 These are perfect for read aloud and having students reflect on their school. 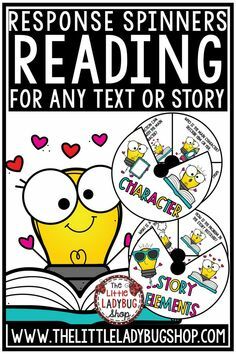 I love reading the books and having students make connections with the characters and theme of each book. When It’s The Last Day of School. Set weekly and daily goals: Set goals for you and your class! It always helps me to create a calendar to set weekly goals, activities, ideas I want to complete during the last month of the school year. Some things I include are: packing up, memory books, autograph signing, awards, planning for next years, labeling stuff, organizing. Do not take that down, yet: Do not start taking down stuff and packing until it is totally necessary. You students will see you taking down stuff and they assume school is out! Then you WONDER… why is my class acting silly? You can start organizing and putting stuff that has been sitting out since November, but seriously… try not to be that classroom with everything off your wall. An easy tip if you are wanting to remove your bulletin boards is to place some motivational posters to encourage positive mindset. Creative Projects: This is the perfect time of the year to let your creative juices flow. Those fun projects that you have had sitting there can actually happen now. 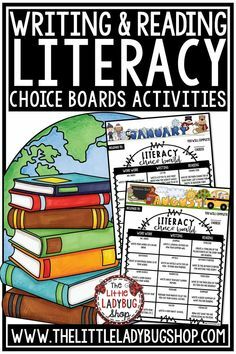 My students would love those book club cereal boxes, diorama projects, STEM projects, research projects and more. We were finished with state testing so we pulled out all the glitter, hot glue gun, and construction paper and got to work. 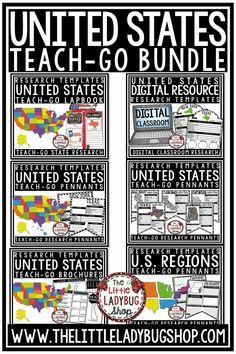 You will truly enjoy this time seeing how creative your students are and they will have a blast learning. Here are some fun End of Year Ideas to help you during your last few weeks of school. End of the YEAR MEGA Bundle Click Here. and of course the Traditional theme. End of Year Awards: I love passing these individualized awards home with my students. 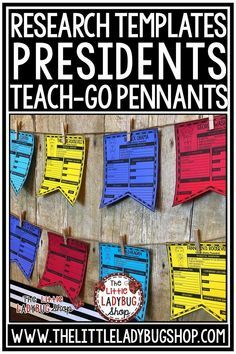 These awards are perfect to celebrate each child in your room. 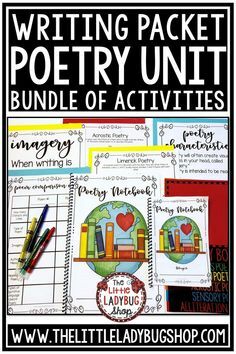 All have an editable slide so you can customize wording for your class if you would like. Different themes: Emoji, Traditional, Superhero, and Nautical. End of Year Letters: I created this letter to send home to parents on the last day of school. It is a letter to each student and a letter to parents. 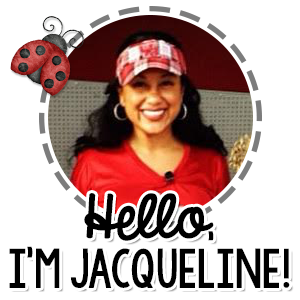 I have updated over time and it is now editable so you can add you signature. I have several options of backgrounds and font to choose from. These are really special, and I guarantee each parent will save these in their child’s keepsake from you. 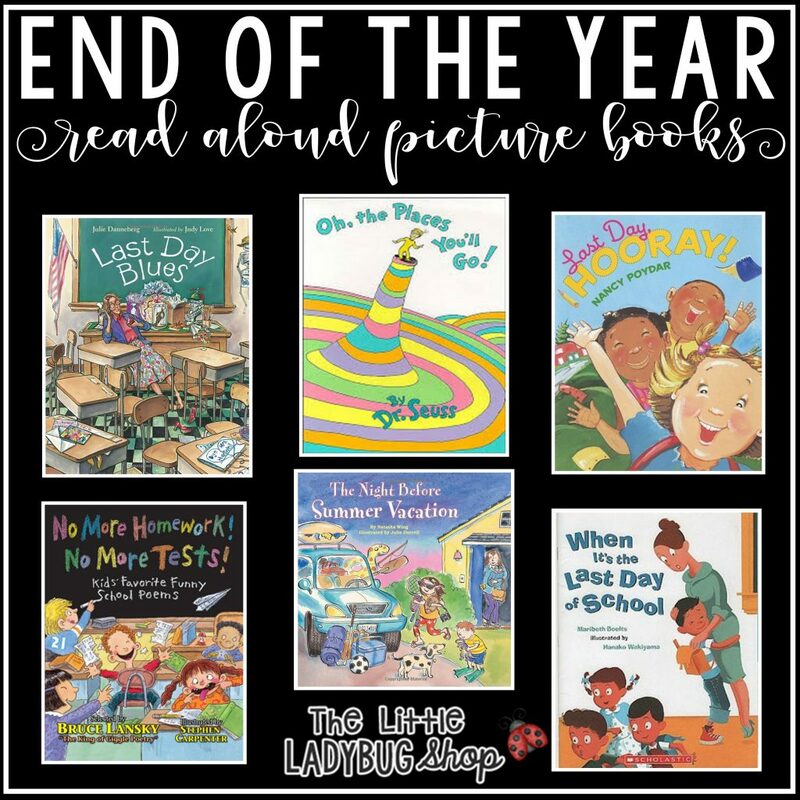 End of Year Tips Brochure: My favorite is the END OF YEAR BROCHURE with tips for my students coming into my class the next year! 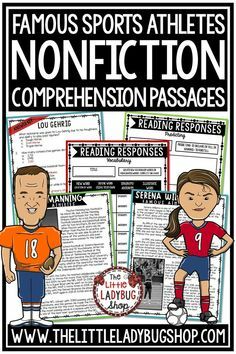 Oh wow, these are so fun to read! The kids get a big kick out of these!! I love passing them out to my new kids the following year and watching them get excited about all the things we will learn! 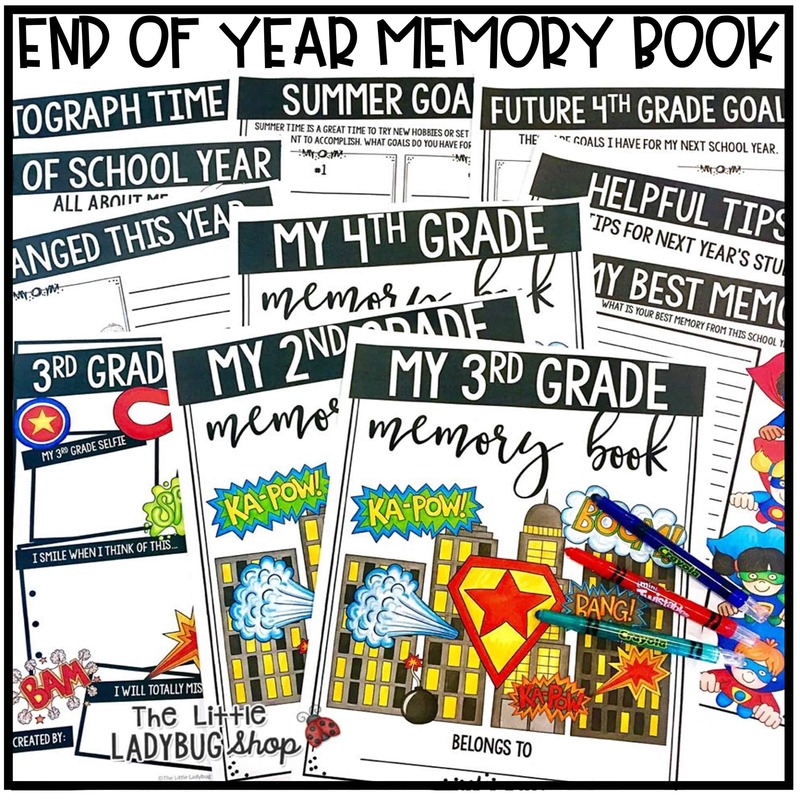 End of Year Memory Lap Book Of course the End of Year LAPBOOK is a fun way activity for the last few days of school. 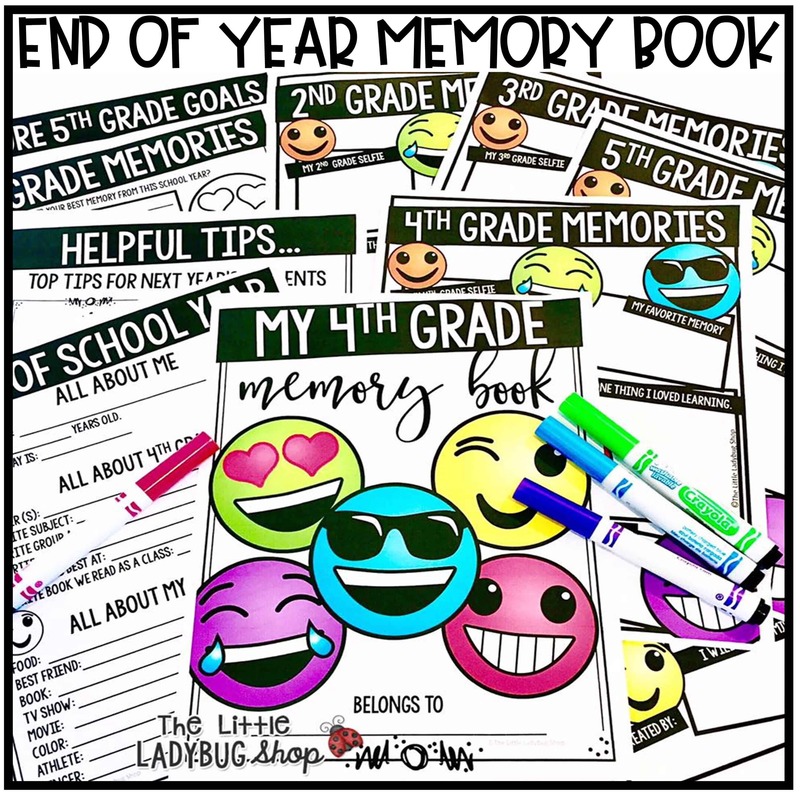 I created this memory book to be an easy prep item for students to create quickly and have fun reflecting on their school year. 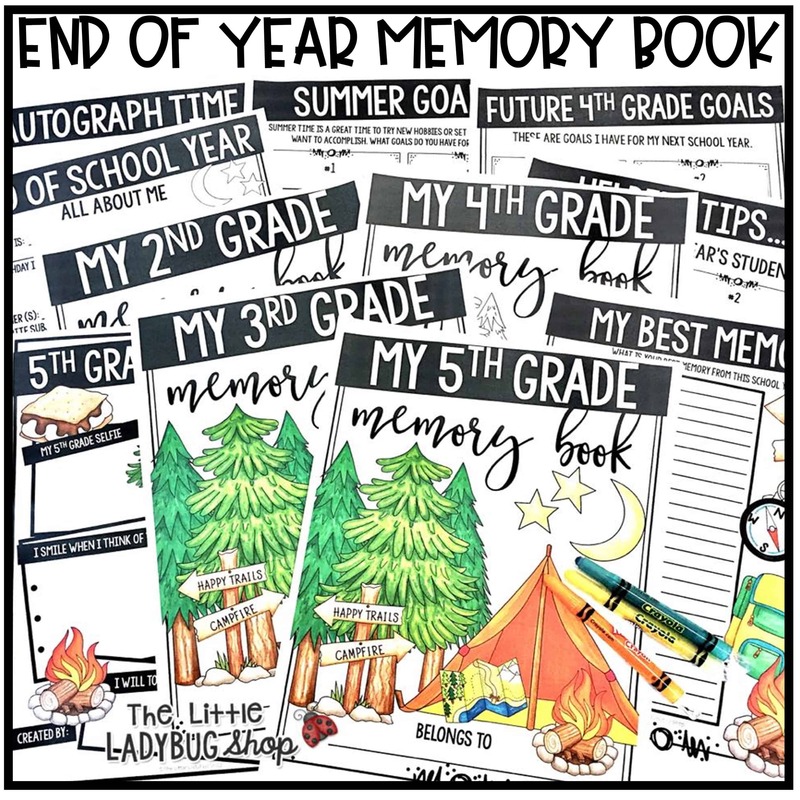 End of Year Flip Book: My End of Year Flip Book is a big hit because kids love these interactive activities. 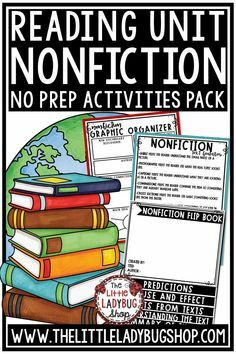 This allows reflecting, writing, and setting goals. I hope you have the most wonderful end of the year with your students and colleagues. As I always say: make it memorable because before you know it is is over.